Superhero Rules is a licensed reproduction that captures all of the vivid colors and details of the original! 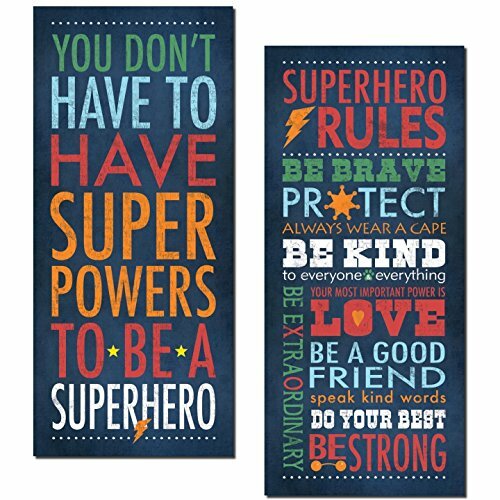 This great Superhero rules prints makes a wonderful addition to any kids room or nursery! Image Size 8" x 18"